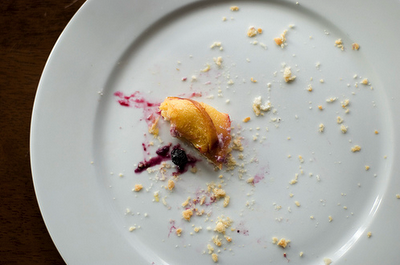 Alyson's Blueberry Nectarine Galette has been staring me in the blogger face for a long time now. And I have been good and have (somehow) managed to resist licking my screen. Well, since I am going home to Connecticut this weekend I am finally going to put myself out of my misery and go to my favorite farmer's market/farm and get lots and lots and lots of blueberries and peaches. 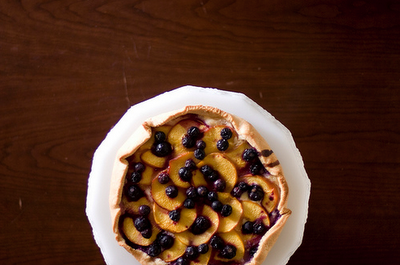 And then I will make this galette. And then I will report back (hopefully with pictures that will make you drool too). Until then, have a lovely weekend all. Go out and enjoy the summer sunshine while it is still around!